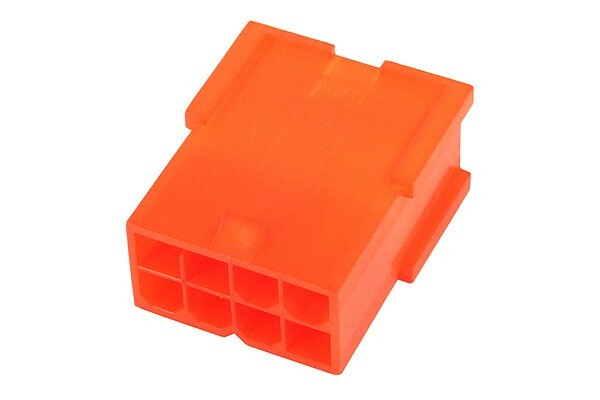 This connector is UV brite orange. With the use of this connector the inside of your case can truly be completed to be a masterpiece of modding. This connectors type is usually used to connect the Mainboard of the system to the PSU.